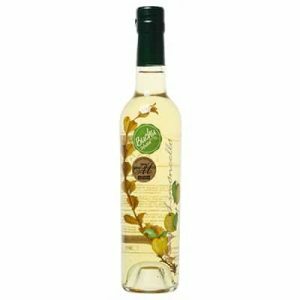 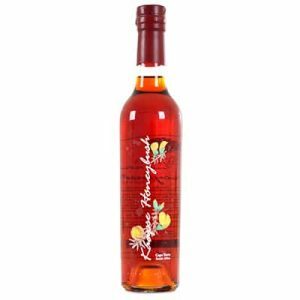 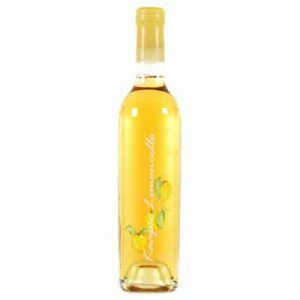 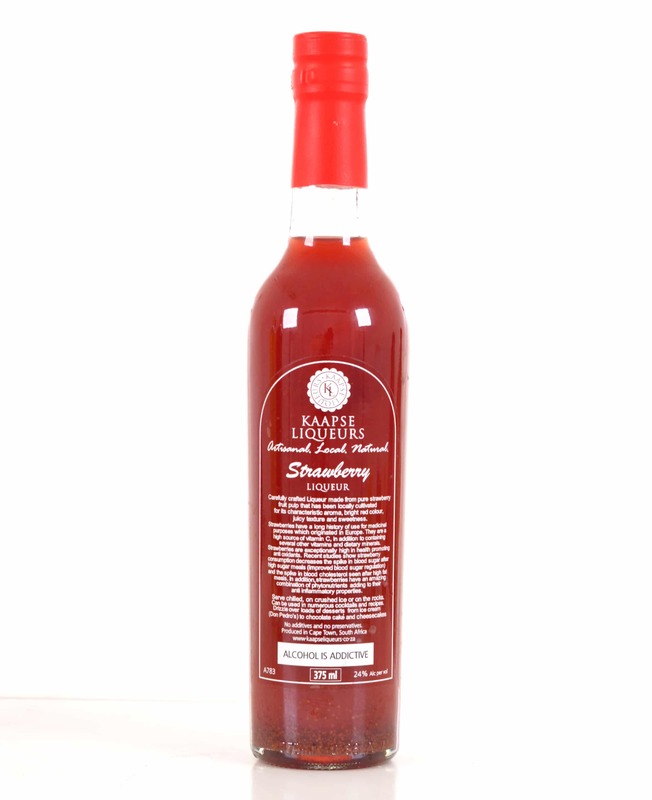 …is a meticulously crafted traditional liqueur, which uses only pure strawberry pulp from locally cultivated produce, packed with healthy antioxidants! 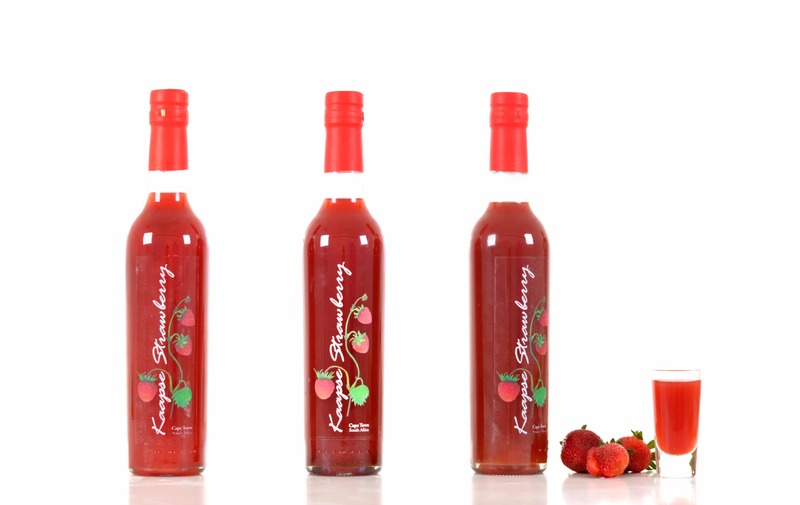 Since the early 1900s, in both Gauteng and the Western Cape, strawberries have been grown using locally bred cultivars. 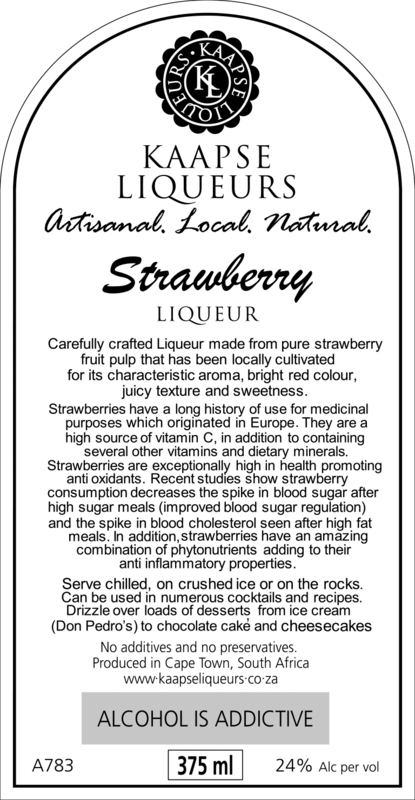 Packed with vitamins (C, B6, K), fibre, folic acid and dietary minerals, Strawberries are really good for you too. 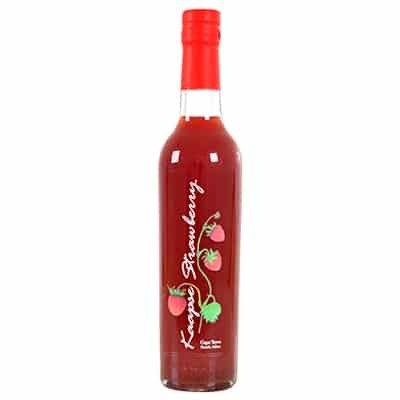 They are among the top 20 fruit for levels of health-promoting antioxidants. 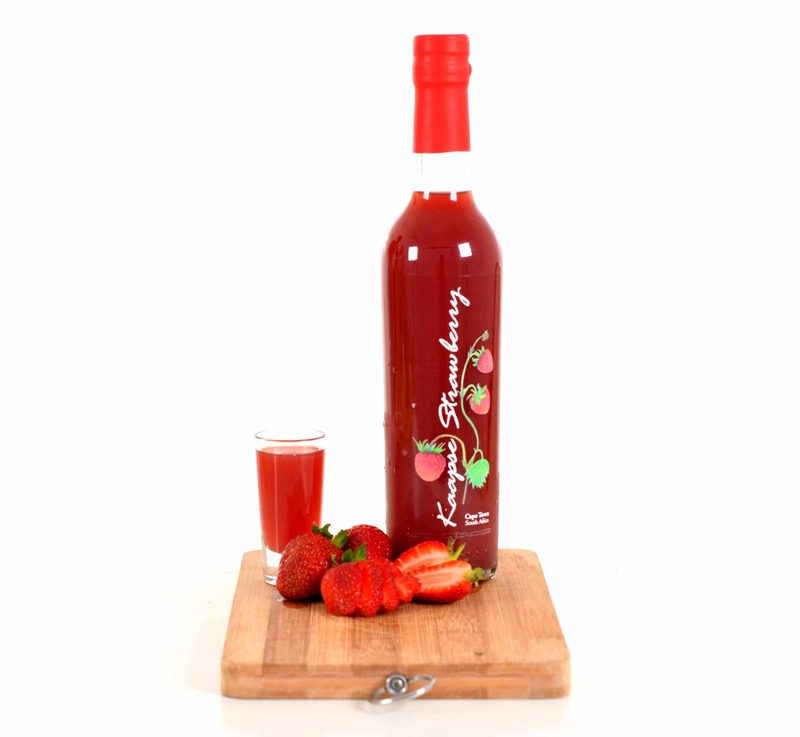 They also contain high levels of nitrate and are a source of manganese, amino acids and potassium. 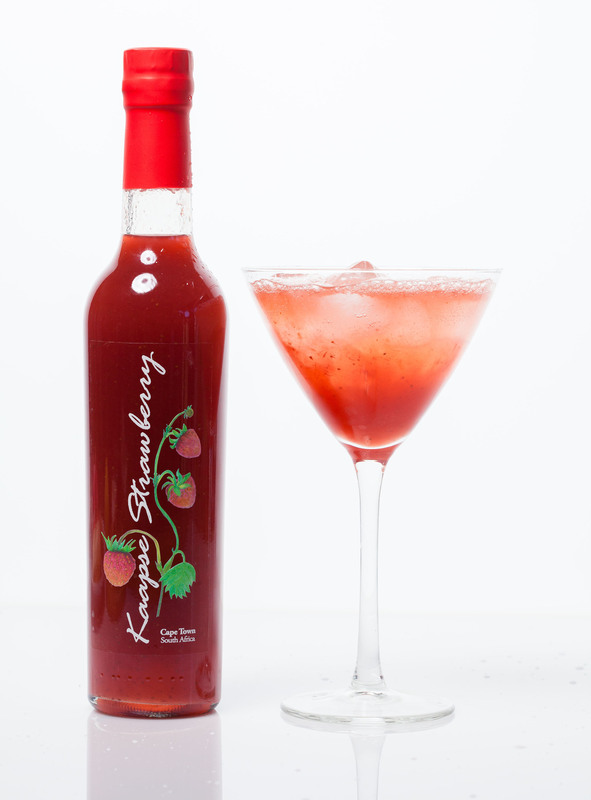 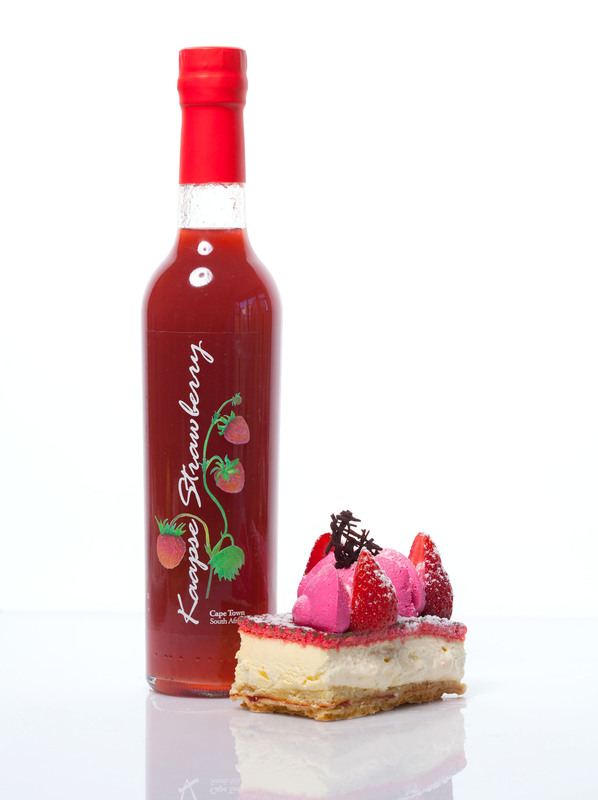 Keeping Kaapse Strawberry as natural as possible, there are no preservatives, artificial additives or colourants added. 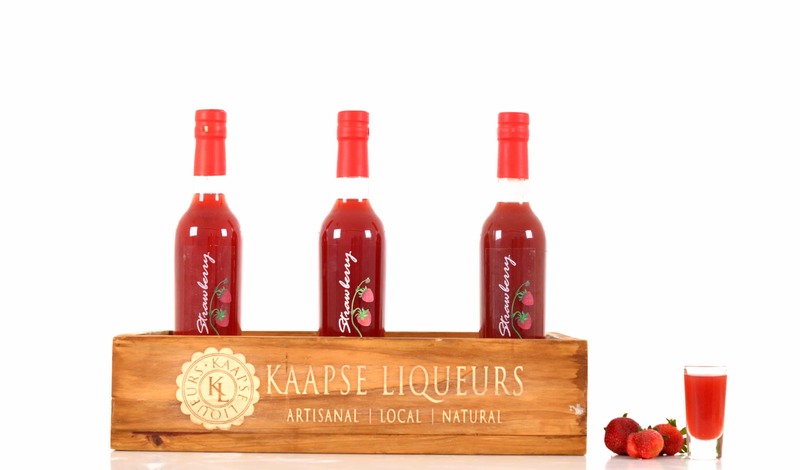 It’s a delicious, 100% natural, South African product!